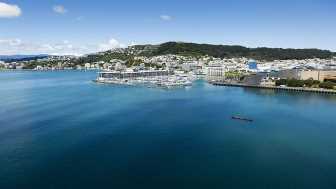 The region east and northeast of Wellington is also known as the Wairarapa, with wineries in Martinborough and some excellent hiking in the Tararua Ranges. 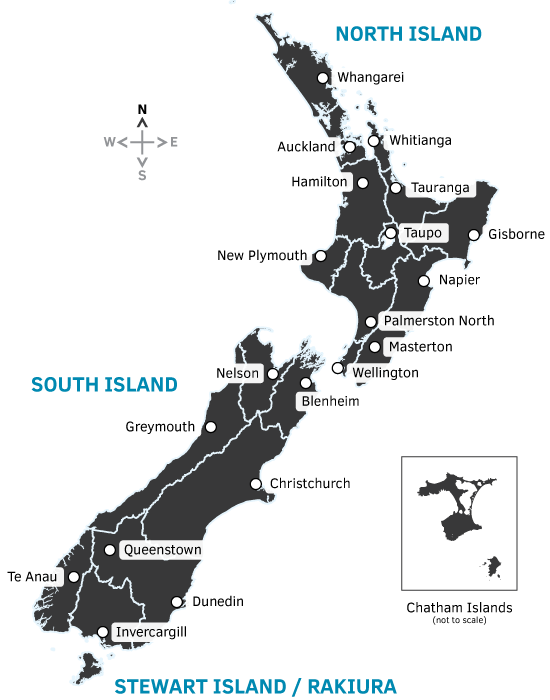 The driving route through the Wairarapa is a mountainous, pleasant alternative to busy State Highway 1.The Wairarapa coast from Palliser Bay to Castlepoint is one of the most remote and intriguing coasts in the North Island. 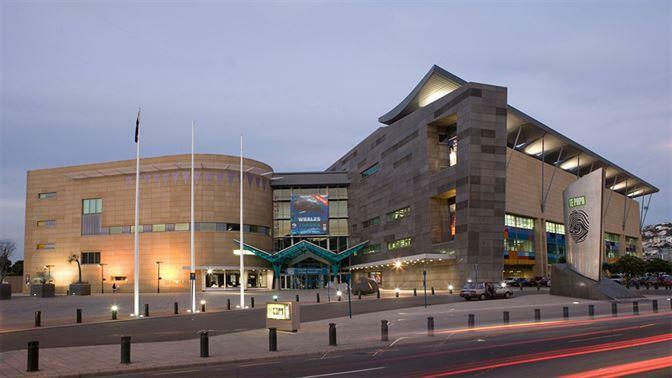 A visit to the National Museum, Te Papa. Stroll around Cuba Street and absorb the lively atmosphere. 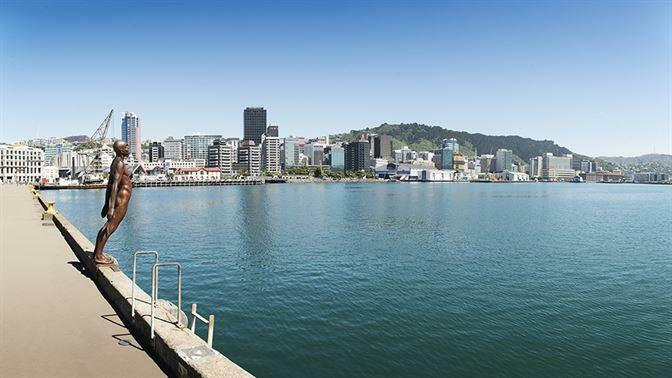 Try one of Wellington's many amazing local craft beers. 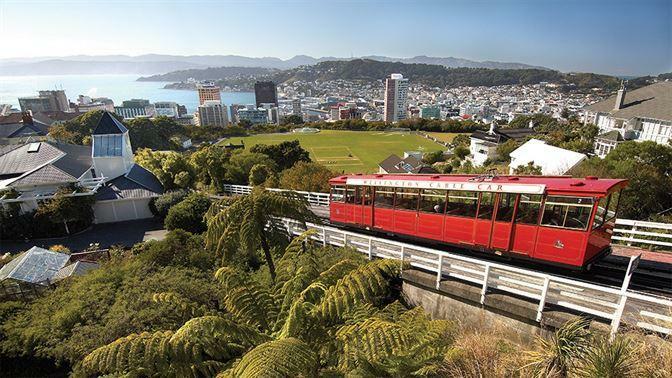 For the best view of the city, take a ride up to Mt Victoria. See lots of unique birdlife at the Zealandia sanctuary, a great option for families with kids.